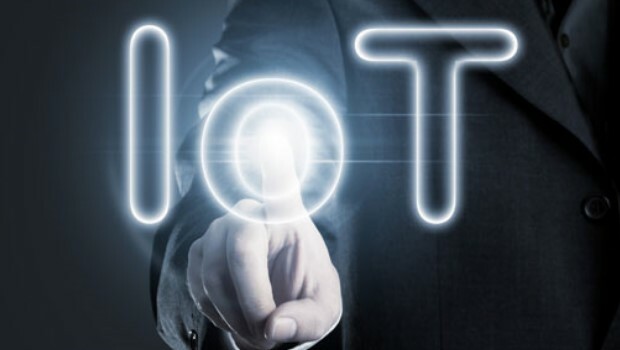 Ge and Bosch Software Innovations this week announced a partnership to jump-start the development of an open source Internet of Things platform. Open source will encourage greater interoperability and application development, the companies said. Both firms have sought help from the Eclipse Foundation to speed up the process. Under the agreement, the companies will create a core IoT stack comprised of open source software. The stack will provide interoperability between GE’s Predix operating system and the Bosch IoT Suite. GE Digital and Bosch Software Innovations will develop complementary software services for each other’s cloud platforms to improve services for a wider customer base. “This is a high-value initiative that should be of great interest to the Java, IoT and embedded developer community,” said Azul Systems CEO Scott Sellers. “The Eclipse Foundation has been at the forefront of helping to improve the IoT developer ecosystem for some time, and this is a continuation of that trend,” he told LinuxInsider. The goal is more to test the waters than push for leadership in creating an open source IoT standard, said Matt Jennings, regional president of the Americas for Bosch’s Software Innovations division. That exploratory attitude led to the partnership. 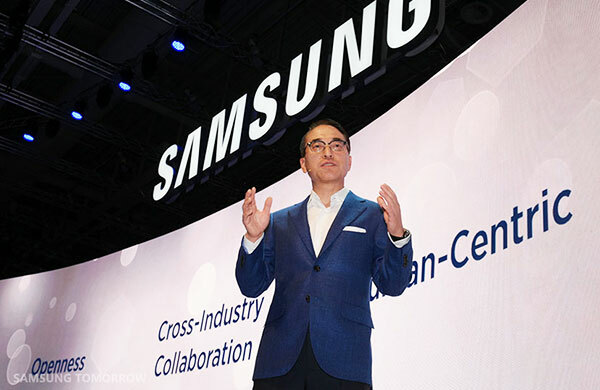 The companies approached the common effort as two large industrial firms aspiring to support the IoT, Jennings said. The software development includes enhancing work on several existing open source projects under the Eclipse Foundation. The software involves creating code for messaging, user authentication, access control and device descriptions, according to GE. Not all of the software associated with the existing platforms at GE and Bosch may be open-sourced, however. Both companies probably will retain some parts of their existing software. “We will have to determine where those areas of proprietary software are. I suspect that we will each retain certain properties,” said Jennings. The Eclipse Foundation may come into play more prominently on connectivity issues. The foundation’s projects that focus on device connectivity include Eclipse Hono, Eclipse Vorto and Eclipse Leshan. Other Eclipse projects are GE-enhanced User Account and Authentication and Eclipse Access Control Service. The GE and Bosch partnership is an interesting development, said Charles King, principal analyst at Pund-IT. If the Internet of Things is going to work as envisioned, it needs to be based on open technologies supporting collaborations like the one announced by GE and Bosch, he suggested. 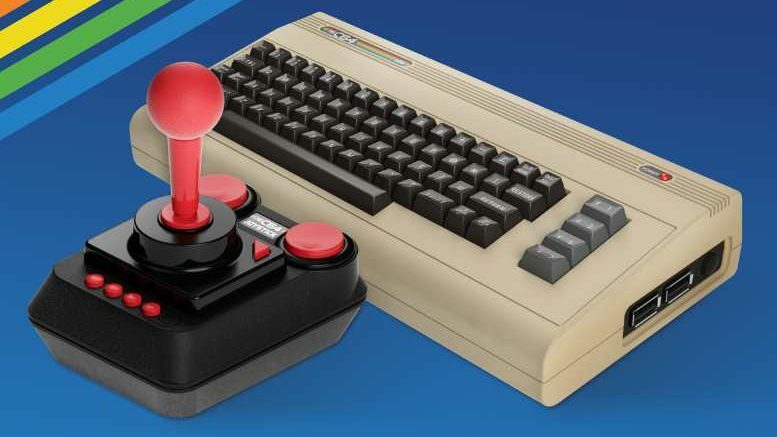 Be the first to comment on "GE, Bosch Combine Resources to Bolster IoT"
The C64 Mini is a full replica of the original Commodore 64, comes with BASIC and multiple games preinstalled.